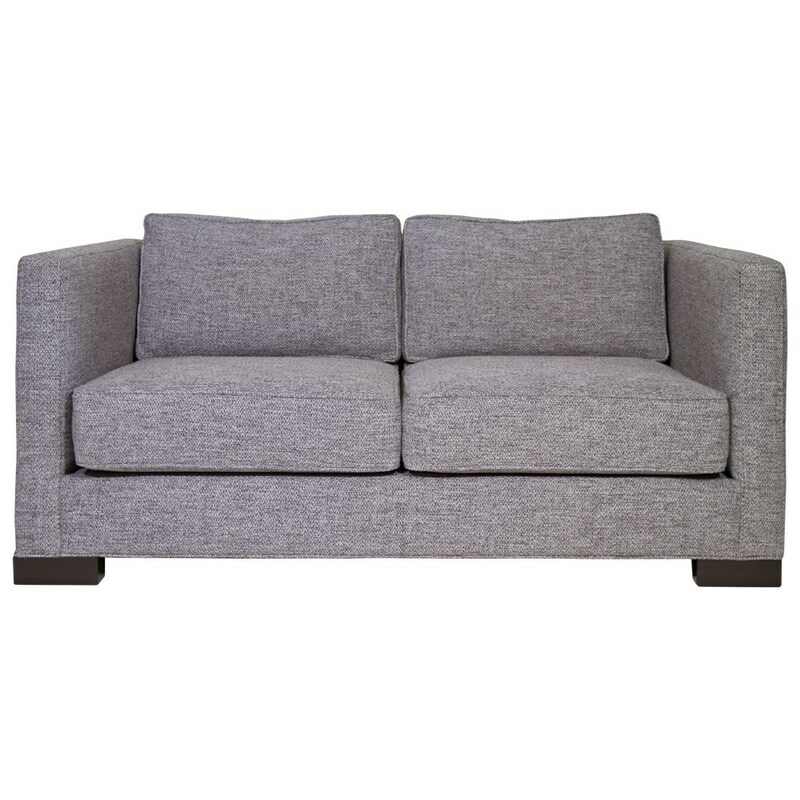 Create a living room that looks effortlessly sophisticated with this loveseat. The loveseat's track arms and block feet showcase clean contemporary style, while deep set seats and plush cushions encourage relaxing. The Boxster II Loveseat by Nathan Anthony at C. S. Wo & Sons California in the Southern California, Costa Mesa, Orange County, Long Beach, Anaheim, Los Angeles, South Coast Collection area. Product availability may vary. Contact us for the most current availability on this product.